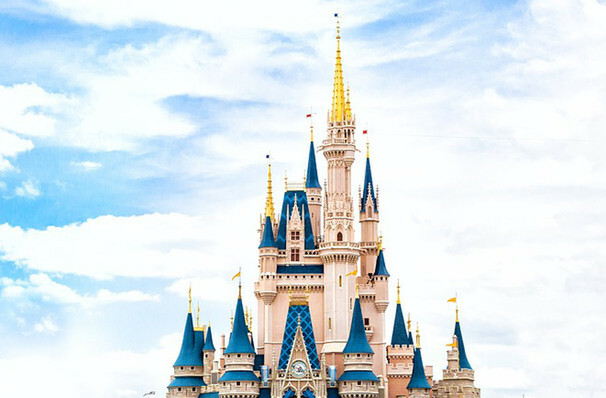 The magic of Disney comes to life with DCappella! Riding high on the recent rise in popularity in a capella music, Disney has announced their brand new super-group... DCappella! Made up of seven stand-out performers, DCappella bring Disney's greatest hits on the road in this brand new tour! Whether you're a fan of Moana, The Little Mermaid or Tarzan travel through the magic of Disney with beautiful vocal arrangements courtesy of DCappella! After a nationwide search for the best performers DCappella features Antonio Fernandez, Joe Santoni, Morgan Keene, Orlando Dixon, RJ Woessner, Shelley Regner and Sojourner Brown. Don't worry, DCappella won't just be performing Disney's latest hits, the group will also be travelling back through Disney's glittering back catalogue to bring you your favorite classics! DCappella member Shelley Regner starred as Ashley in all three instalments of the box-office smashing Pitch Perfect. 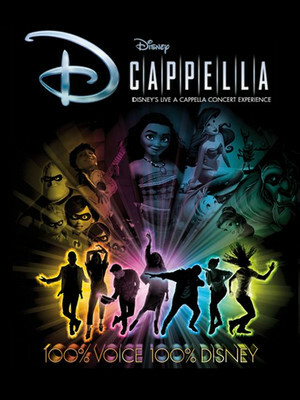 Seen Disney's DCappella? Loved it? Hated it? Sound good to you? Share this page on social media and let your friends know about Disney's DCappella at Tennessee Theatre. Please note: The term Tennessee Theatre and/or Disney's DCappella as well as all associated graphics, logos, and/or other trademarks, tradenames or copyrights are the property of the Tennessee Theatre and/or Disney's DCappella and are used herein for factual descriptive purposes only. We are in no way associated with or authorized by the Tennessee Theatre and/or Disney's DCappella and neither that entity nor any of its affiliates have licensed or endorsed us to sell tickets, goods and or services in conjunction with their events.